Twice 5 Miles Radio welcomes Jonathan Frappier to the WPVMFM microphone. 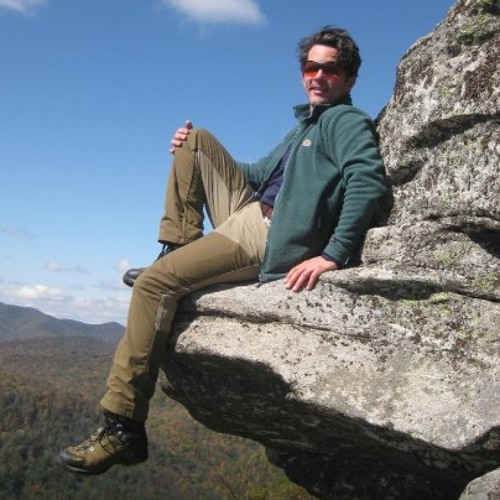 In his thoughtful way, Jonathan discusses how he came to Asheville and why he will always call the southern highlands of North Carolina his home. Some are called to climb mountains; some are called to sail the seas; Jonathan is called to create a better world through non-profit community service. His canvas of service is OM Sanctuary, a beautiful 54-acre mountain retreat center in Asheville, North Carolina. Tune in and find out more about what it means to have joy and wellness in your life.